I got another rappers new record in my inbox today and I started to blog it, but I just couldnt shake how overly saturated with drugs and violence it was. I ALWAYS go through this battle with myself when I have to post certain crap on here anyway. Just know that when I post certain music it's only because I know a large number of you readers are interested. This time around though I opted to not post that particular song and to post this one anyway. I was meant to blog this video a loooong time ago but didnt get around to it. Jill Scott reminded me of it last night on twitter. 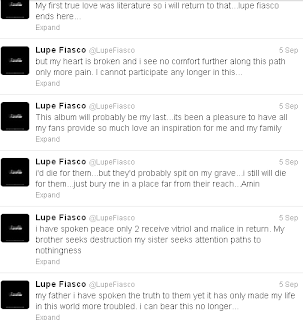 Lupe Fiasco has had it tough in this industry. He who was recently in the news for saying he was retiring from rap is so hugely slept on. He raps the truth that isnt very popular. 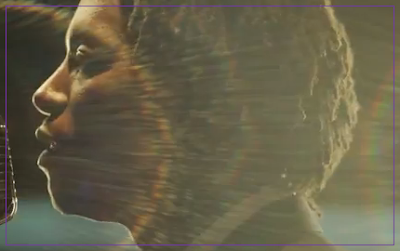 I hope Lupe will keep making the music he makes anyway, it's so necessary. Listen to what he's saying.. it's so true. Pay attention to the imagery in the video. Wow. 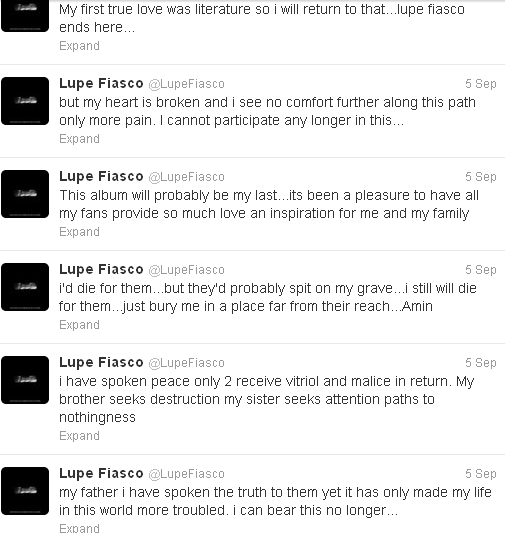 Salute to Lupe... the right route is not always the popular route, I know- but its always the right route.